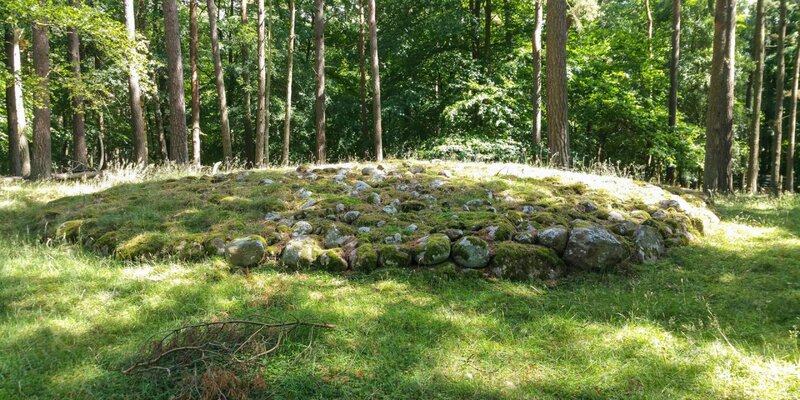 Stiby Sissa is a two-meter high Menhir. 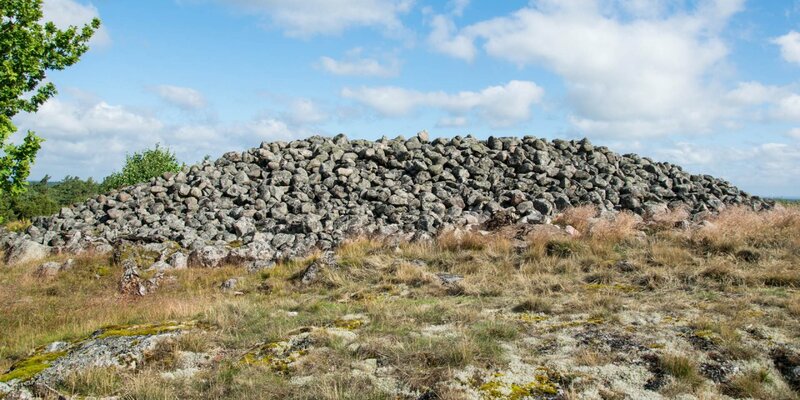 It is located on the west side of the nature reserve Stiby Backe and the small village Stiby, about one kilometer northwest of Hällevik. 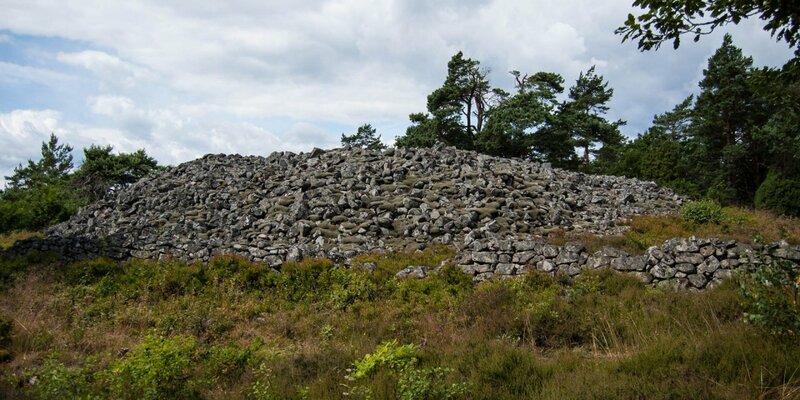 Stiby Sissa is standing on the top of a grave hill from the early Iron Age. This hill probably belonged to a larger burial ground and a prehistoric settlement. The remains of this settlement disappeared over the centuries by cultivating the surrounding land. The top of the hill offers a good view over the fertile land between the villages of Stiby and Istaby, which was the bottom of an ocean a long time ago. 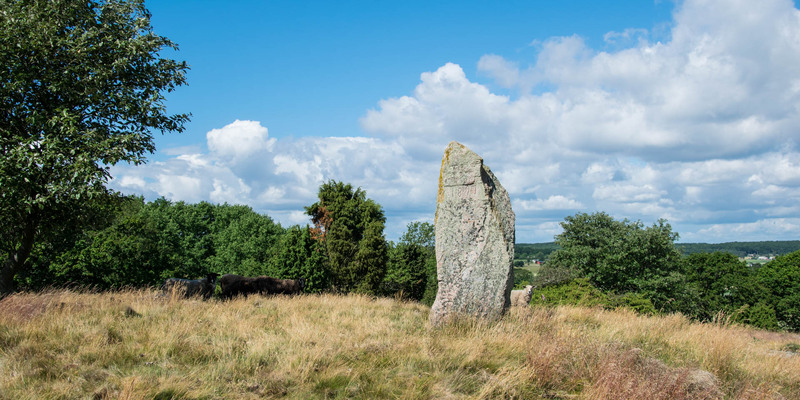 According to legend, the menhir reacts to the smell of freshly baked bread and turn in the direction of the source of the odor.